Google Security team once again back with there latest finding and this time they published the proof-of-concept exploit code for hacking iPhone 7 via its Wi-Fi firmware and other smart devices which uses same WiFi board. "The exploit gains code execution on the Wi-Fi firmware on the iPhone 7,". "Upon successful execution of the exploit, a backdoor is inserted into the firmware, allowing remote read/write commands to be issued to the firmware via crafted action frames, thus allowing easy remote control over the Wi-Fi chip," - he further added. As like always POC exploit by Google Project Team makes situation more worse, and this time also happens same. 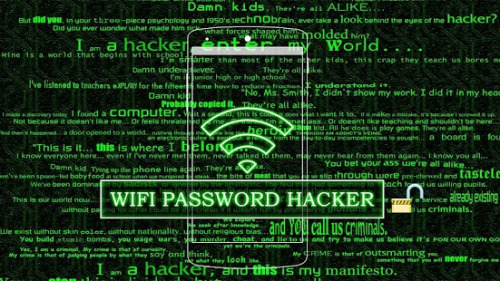 This new exploit works remotely, no user interaction needed, and can be used to target any user attempting to connect to a rogue WiFi network. After this also situation can be good, as security team have already reported the issue to Apple, and Google (Google also use same Board on WiFi chips in some of the devices). This exploit affects all the iOS version but Apple have patched the issues in iOS 11 also released a patch for tvOS. Google have also released a patched for its Android OS in this months security bulletin. Bug has been dubbed with CVE -2017-11120 that affects Broadcom WiFi chips running firmware version BCM4355C0, and all devices where these WiFi chips and firmware are deployed.